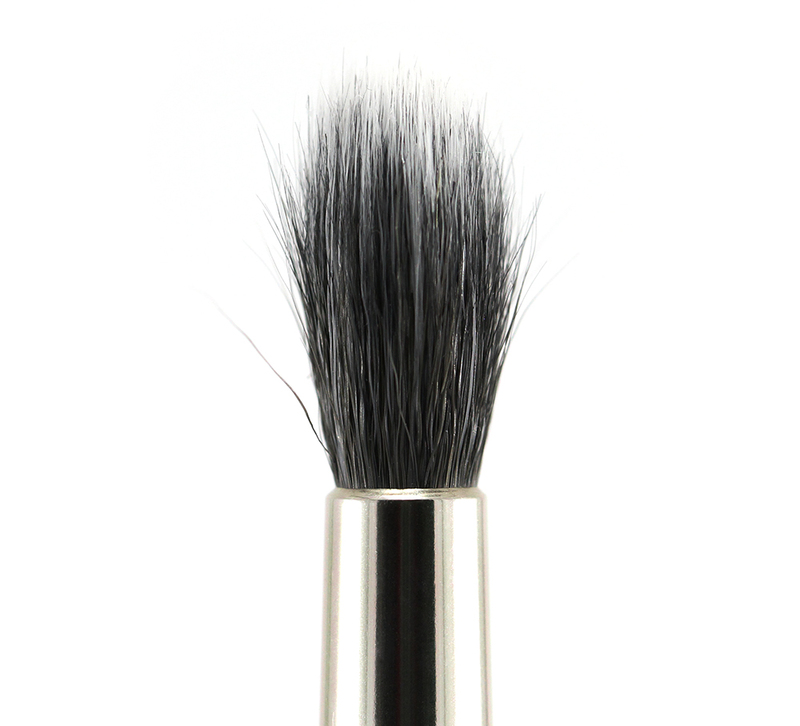 MAC 286 Duo Fibre Tapered Blending Brush is a two-toned, dome-shaped duo fibre brush made of super soft goat and synthetic fibres. 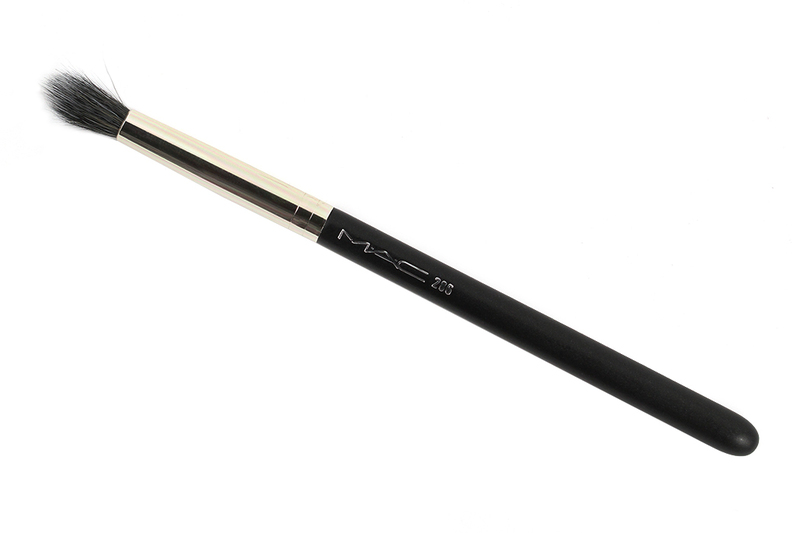 It has a shorter handle than most MAC eye brushes but it still offers a good balance and control. It was designed to be used with MAC Mineralize eyeshadows to minimize fallout and lay down a perfect wash of color but in my experience it can do other things just as well. For starters, it is a great tool for blending! While most people give the 224 Tapered Blending Brush a HG status, I find it to be too big for my small eyes. The bristles fan out too much and I can't get a controlled and precise blending with it. My eyeshadows would look messy and all over the place. With 286, it is easy to blend exactly where I want it. 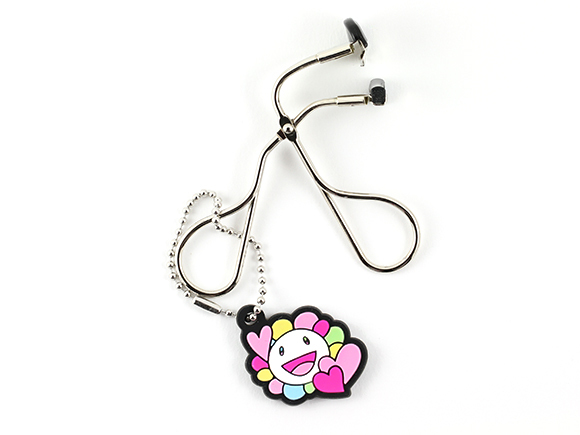 It is also a perfect size for laying down a crease color. The bristles do not pick up a lot of product so you can easily get a really nice and smooth transition between the eyelid and brow bone colors. I also like to use it to subtly blend/smoke out the outer corner to avoid the loss of intensity especially when I use darker colors for a really dramatic look. Due to the shape and density, this is a brush for “taking away” color rather than “building” since it doesn't pick up products very well unless you simply want a veil of sheer wash of color. Do you do a nose contour? Or highlight the Cupid's Bow area? I sometimes do. 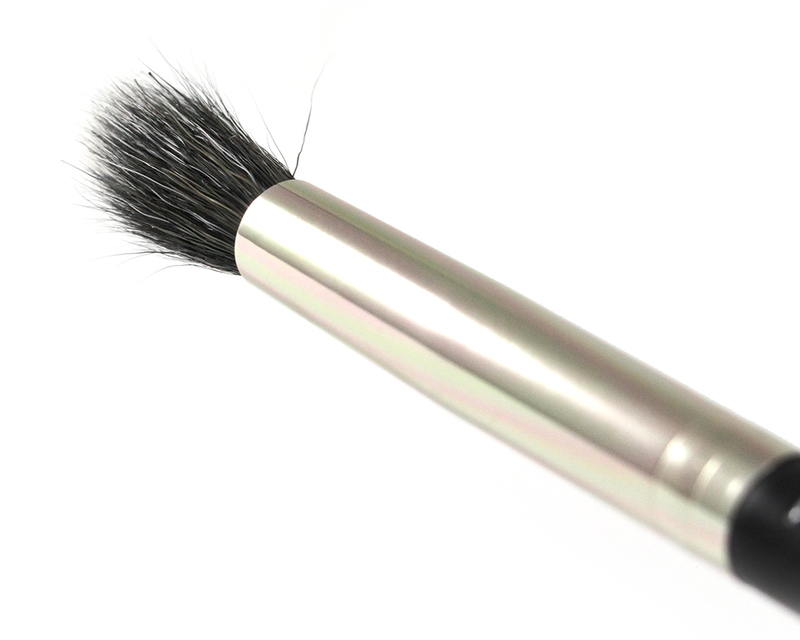 And this is one of the brushes I reach for most often because it fits those areas perfectly! 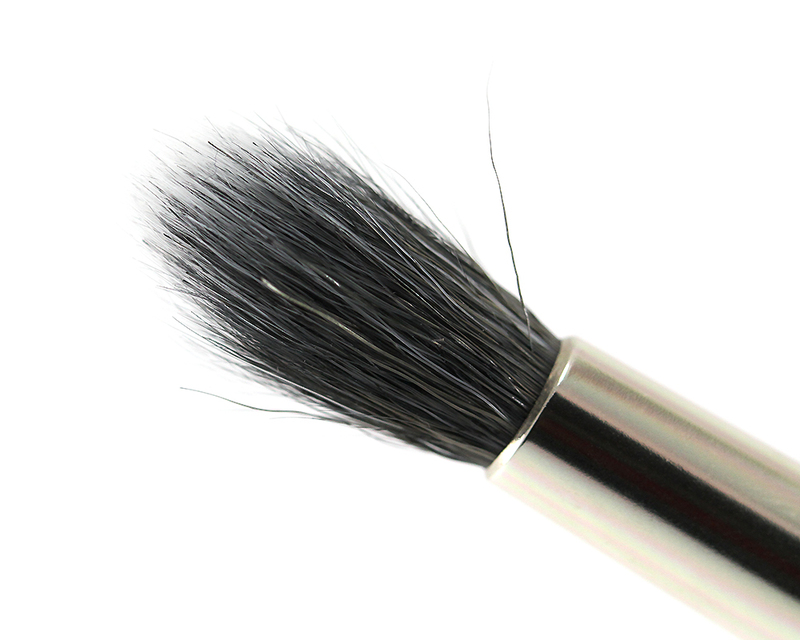 And if you use a MAC Pro Longwear concealer (review), try using this brush to blend under the eye area! 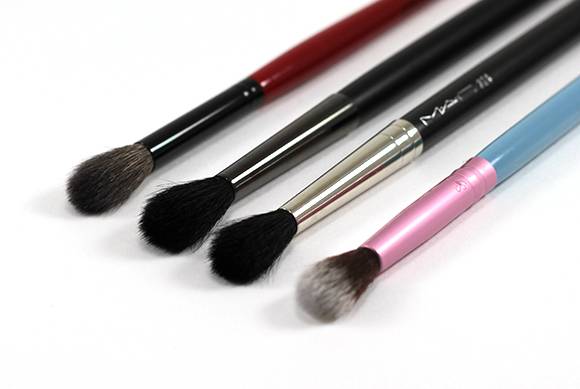 The shape and softness of the brush is just right for that purpose. 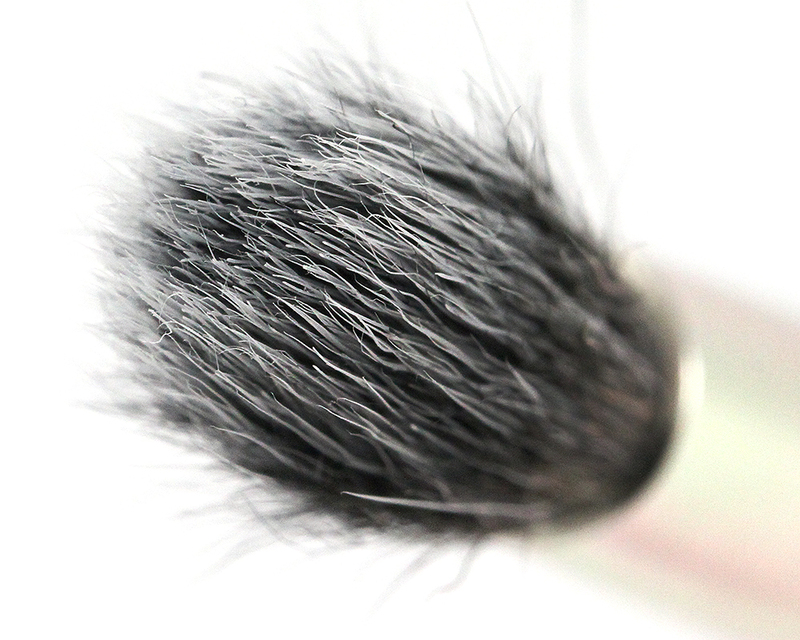 I always get a smooth and skin-like finish when I use this brush to blend. 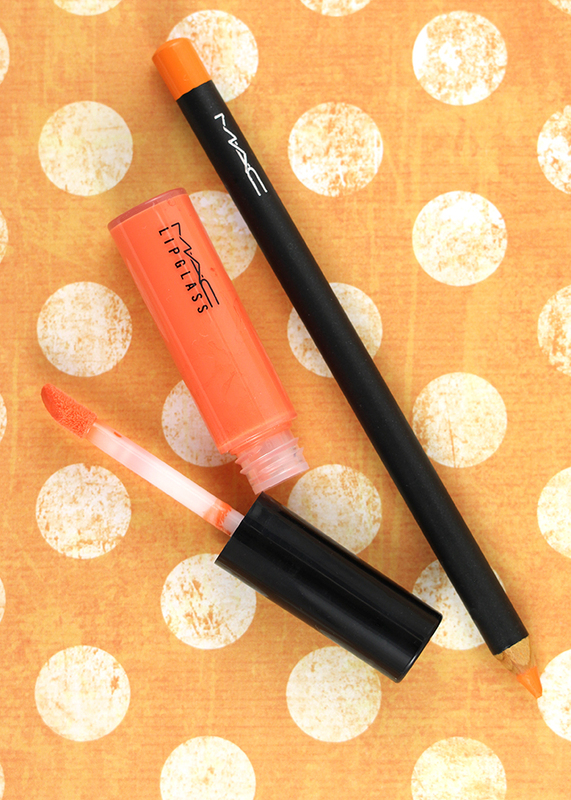 Of course, it should work with other liquid concealers as well. As you can see, 286 is another true multipurpose brush that I think anyone who does eye makeup a lot should have in their kit. It makes the job of blending swift and effortless. 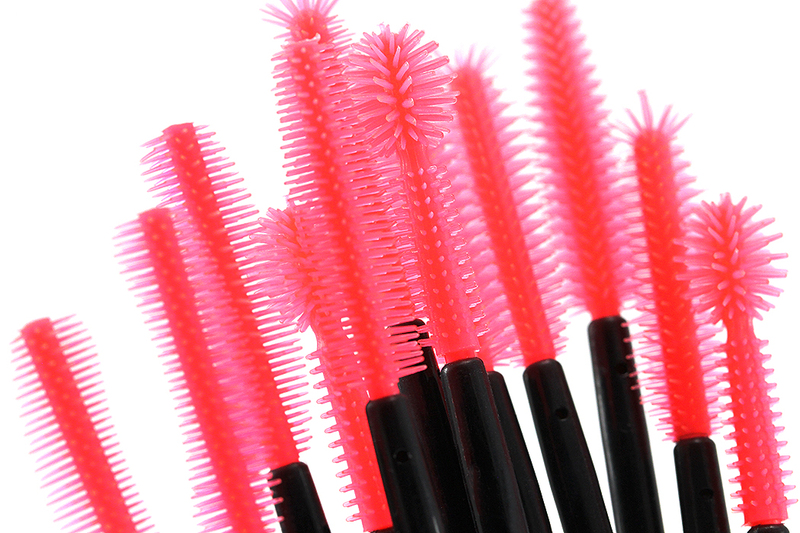 The bristles are super easy to clean and dry fast. To preserve its shape, though, I'd recommend drying it in a Brush Guard always. That’s exactly what i was gonna ask. I guess i’ll stick to the 217! Despite the fact that it kind of looks like it’s going bald, I really like this brush. This kind of reminds me of a brush they used on me at Chanel. I like that it’s smaller than some blenders out there. I feel like I need 3 these days, two this size and one medium. I really need to buy a few more smallish brushes like this so I always have a clean one. 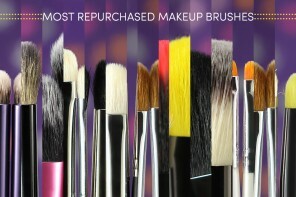 Yep, it’s always better to use a clean brush for blending! :) I think I use more than 3 brushes on a daily basis, though. LOL. Maybe 5… or 6. LOL at Melissa’s comment! Hahahah! The 224 is too big for me too. I prefer the 217 and once it dies, I’m getting another from Hakuhodo instead. 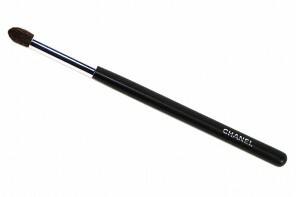 Or Chikuhodo – I’m eyeing some of their brush sets. So dangerous! LOL Melissa is always on point on so many things! 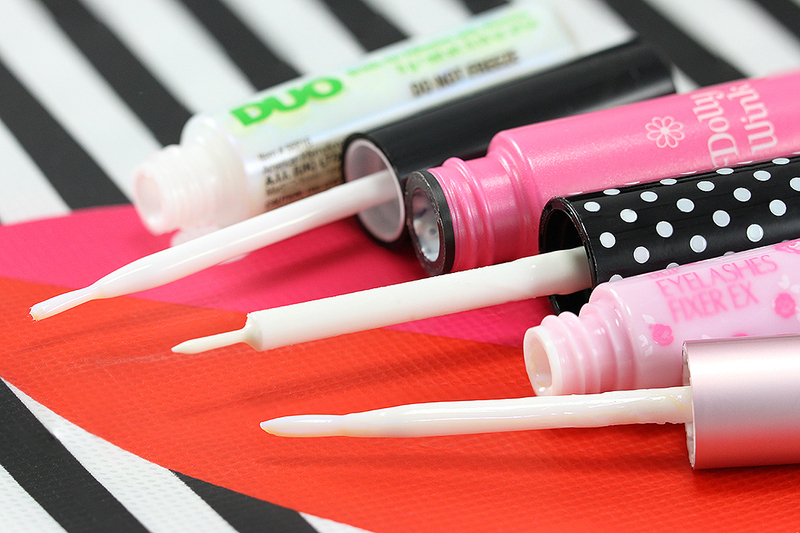 ;D Which stippling brush did you get, Dee?